Before I ramble into the detail with all the verbal dexterity of a concussed bumblebee let me begin by saying this is rather fabulous. It’s only about an hour and a half long and it in that time it manages to wrap up all the cross-dressing love story plot of Shakespeare’s play in a joyous bundle of songs and comedy. It is funny. Very funny. I haven’t laughed as much for a long time, which is great because initially I feared I was about to watch something that had distant echoes of that episode of the Kids from Fame when they did Othello: all inappropriate enthusiasm and synthesisers. 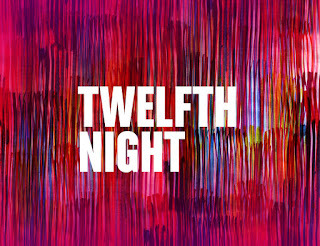 This version of Twelfth Night was first performed in New York back in 2016 as part of their Public Theater’s – I’ll let that misspelling of theatre go – Public Works Programme. The music and lyrics are composed by Shaina Taub. Kweme Kwei-Armah co-directs with the Oskar Eustis, Artistic Director of the Public Theatre and they do a fine job of making this production feel local and multi-cultural without hammering the point home. This is Ilyria, but the London Borough of Illyria. And I like this. The final song, perhaps, is a plea for us to be nice to each other. In the world as it currently stands I’m happy to finish on a positive note like that. There are fantastic performances all over. Gabrielle Brookes plays Viola (and Cesario). The problem one often has with Shakespeare’s ‘it’s a girl, disguised as a boy’ plays is that it usually seems very obvious to that the boy is actually a girl, but Brookes pulls off the boy part superbly without over-doing it. The interaction between her and Olivia, played by Natalie Dew, is brilliant. Indeed, the chemistry between them feels more real than that between Viola and Orsino (Rupert Young) and a part of me feels it would be lovely if they went off together accompanied by Sebastian (Jyuddah Jaymes) and Antonio (Jonathan Livingstone). I’m not familiar enough with the play itself to know what has been cut but this does feel a bit like one of those Shakespeare plays where love and marriage comes upon characters with a suddenness that feels a tad unrealistic. But who needs realism when everything is such fun. Martyn Ellis is a fine Sir Toby Belch and his gang (and Maria – Gbemisola Ikumelo) are amusing as the take Malvolio down a peg or three. Gerard Carey is Malvolio. He’s superb. He gets a lot of the laughs and they manage to make his appearance in yellow stockings and cross-garters ridiculously funny. I did feel slightly like Malvolio’s priggishness was worthy of mockery his humiliation appears a tad cruel. But perhaps I’m going soft in my old age. Whatever, I’d pay the entrance money for Carey’s Malvolio alone, but I also want to take a moment to praise the Melissa Allan’s Feste, who gets my favourite song and sings it beautifully. I could have listened to her all night. I’ve said before that the hardest reviews to write are those of things you really like. Negativity is relatively easy. What I want to pass onto you is my sheer joy. I’m not an expert in the world of musicals. I don’t know whether this is a good musical or a bad one. 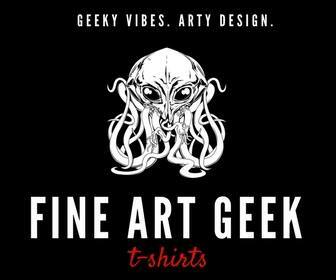 What I do know is I enjoyed it and frankly in a way that’s all that matters. 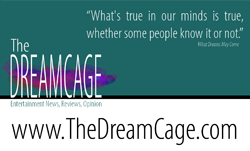 A review – even by an expert – is only one person’s opinion. And in my opinion, you might not find a better way to spend an hour and a half in London at the moment. At least with your clothes on. 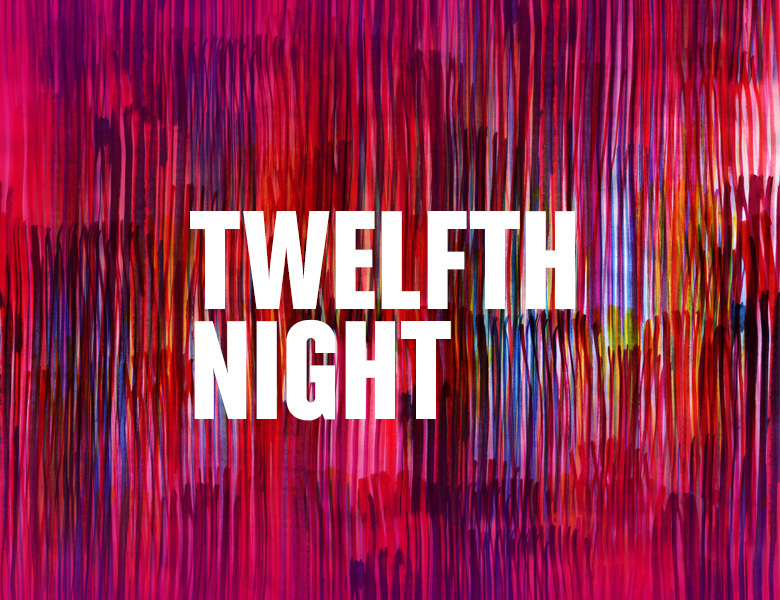 Twelfth Night is on until 17th November. Find out more and book tickets on the Young Vic Theatre website.